Great ideas often come up from everyday observations. Mariana Vasconcelos used to watch her father spend precious working hours in the field, gathering information for the right moment to irrigate his crop. Gradually, she began to imagine a way to automate the process and give her father more time off. What is a startup and how does it work? Creating new alternatives for farm labor is a crucial economic need, and also a priority for the sustainable development agenda. According to data from the UN, the world needs to increase food productivity by 70% to guarantee food security for the 9.6 billion people that will inhabit the planet by 2050. However, only producing is not enough. It is necessary to produce more efficiently and sustainably, from a natural resource point of view. Today, 70% of all the Earth’s fresh water is used by the agribusiness. It becomes part of any company’s work to develop solutions to reduce water, energy and soil consumption, even when it comes to businesses that never imagined being big or sustainable. The technology developed by Agrosmart uses a sensor that, once installed in the soil, measures humidity every 15 minutes. By the end of a year, 17 thousand measures will help the rural producer to define, by himself or automatically, how much water each zone of his crop needs to develop properly. The technology reduces water consumption for irrigation in 60% and energy use in 40%. Best of all, it increases productivity in 20%. “The idea of a startup is to ‘make it happen’ focusing on ‘which problems it solves’, presenting or improving a solution, thinking out of the box,” says Luís Gustavo Lima, Chief Startup Officer of ACE (a startup investment fund specialized on developing global businesses). “The startup ecosystem is greatly interested in solving environmental, social and economic issues, creating jobs, training, education and resources for society,” he adds. The market perception is that there’s room for entrepreneurship with a sustainable bias. 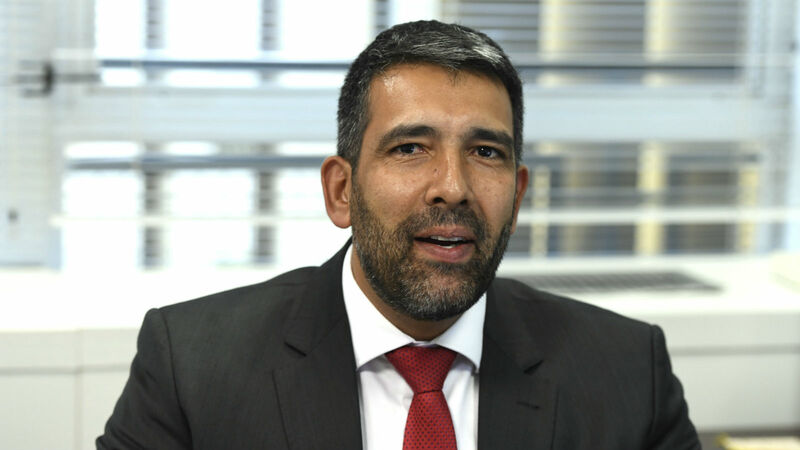 Agrosmart is an example: it received a financial injection of BRL 2.5 million, and expects to increase revenues eightfold by the end of 2018. Another case is the investment made by TPG – one of the largest funds in the world, with $ 45 billion assets under its management and that has invested in Uber and Airbnb before the whole market – at Araçatuba’s agricultural resource management agrotech, Solinftec. 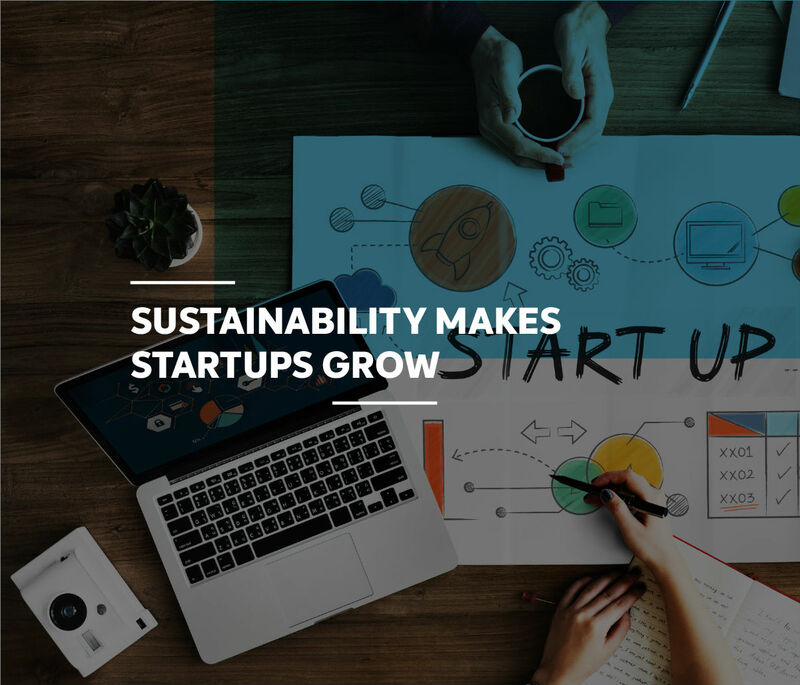 In addition to huge investments of international funds, startups dedicated to promoting sustainable development also find support in programs ran by large companies or non-profit organizations. Companies related to sustainability, such as Braskem and Natura, have their own incentive projects: Natura Startups develops innovation and sustainability focusing on biotechnology solutions, and Braskem Labs has the same goal concerning the use of chemistry and plastic. Amazônia Up, from Centro de Empreendedorismo da Amazônia (Amazon Entrepreneurship Center), in the northern region of the country, intends to create “innovative businesses in the Amazon, focusing on the rural sector and the sustainable use of natural resources.” According to the organizers of the program, there is room for solutions in sustainable livestock and fishing, agroforestry system, organic agriculture, creative economy, tourism and gastronomy. Sebrae-SP conducted a survey in April 2018 with 1.7 thousand micro and small businesses – category of CNPJs (an identification number issued to Brazilian companies) with gross revenues up to BRL 4.8 million – and found out that, in the last 12 months, 35.7% of them have adopted some kind of measure to reduce the impact of their actions on the environment. Among the companies with sustainable initiatives, 48.7% had a reduction in their costs. 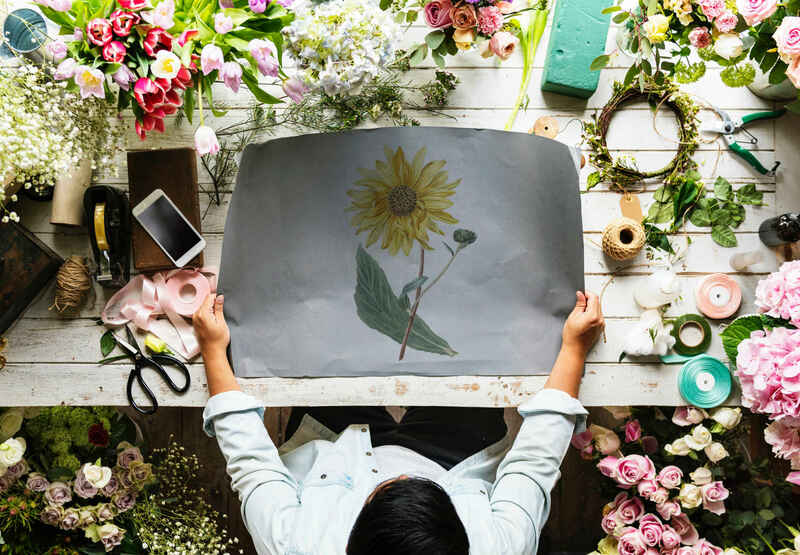 Among companies that didn’t take any action concerning this issue – 58% of the total –, the main perception was that their business had no environmental impact. Maria Augusta, from Sebrae, believes that the Brazilian society and other developing societies, as well as their respective business environments, understand the importance of ecological measures, but still put economic results first. In this sense, the most popular sustainable measures are the ones that reduce costs. Therefore, the most commons ideas are related to the search for energy and water efficiency and the appropriate disposal of waste, as a way of reducing or eliminating the risks of fines. “The client is convinced by how much the company will save. Economy needs to be bigger than investment in order to appeal to many of these entrepreneurs,” explains Maria Augusta. According to the research, the main sustainable practices are the use of selective waste collection (45.9%), replacement of regular lamps by more economic ones (27.5%), paper consumption control (27.3%), recycling of batteries, car batteries and tires (21.2%), use of recycled material (19.2%), water control (17.2%) and electricity control (16.9%). “I notice a diverse group of companies. Many small ones are concerned, but can’t take the necessary measures because it implies costs. This is the case of certifications [like ISO 50.001, LEED, AQUA and others], which are very costly for small businesses,” says Maria Augusta. This scenario shows that the economic aspect is the biggest obstacle for entrepreneurs to invest in sustainable solutions. Nevertheless, there is evidence that the investment pays off. Maria Augusta thinks there are two different business profiles that seek sustainable development. One of them is the one that moves startups like Agrosmart: it has sustainable DNA in the core of its activities. The company was born with sustainability as a crucial part of its business model. The second profile identifies companies involved in traditional businesses, and whose sustainable measures are embodied into their everyday activities. 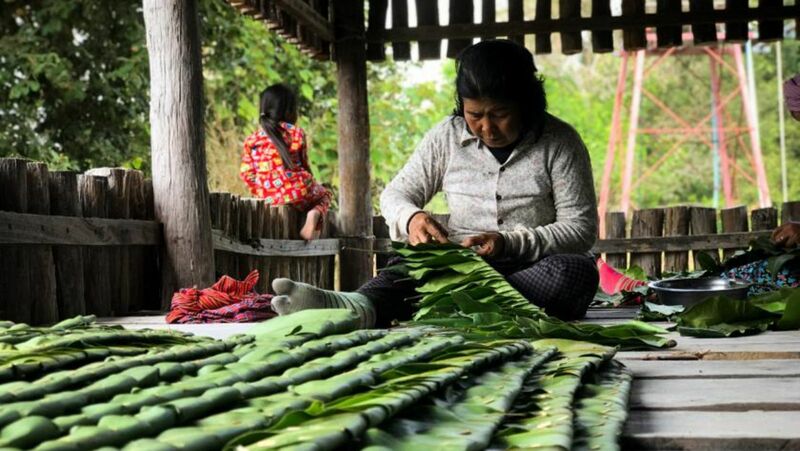 For them, the pursuit and achievement of certifications that prove their concern with fair trade or carbon offsetting, for example, are crucial. These companies are often signatories of international agreements, such as the Global Compact for meeting the UN Sustainable Development Goals. The search for certification of suppliers is another goal for this kind of organization. Finally, there is a coordinated effort of brand placement aimed at creating more value to their products and their own brand. “The biggest concern is to follow the law. Then, some companies build up their reputation on top of that,” says Maria Augusta. The concern with eco-friendly products is an irreversible trend. The global Environment Research, published in 2017 by Tetra Pak, heard 6,500 people from 13 countries. 85% of the interviewees worldwide believe that environmental issues will be considered more relevant in the next five years. In Brazil, the rate was even higher, reaching 95% out of the 500 people interviewed. “The movement is small, but I see new businesses emerging along with more conscious consumers. There is room for that and public growing,” says Maria Augusta. The movement she mentions is beyond consumption, it is cultural. A study entitled Estilo de vida sustentável no contexto brasileiro (Sustainable Lifestyle in Brazil), conducted by the Brazilian Business Council for Sustainable Development in partnership with Havas agency (2015), proves that Brazilians are concerned about the risks of excessive consumption. 84% of the people interviewed say that progress does not mean more consumption, it means better consumption. Also, 75% of them understand that excessive consumption harms the planet, and would like to live in a society in which people share more and have less. This concern echoes on people’s daily lives. 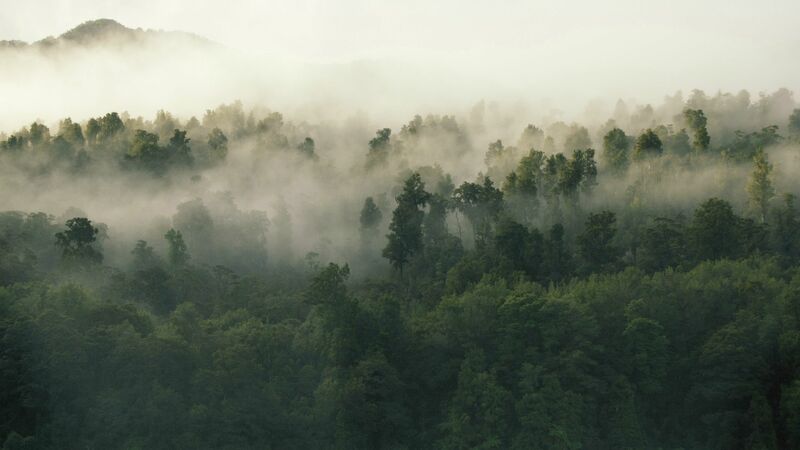 On the Environment Research, 48% of Brazilians guarantee they make selective collection and 56% of them say that what motivates buying sustainable products is preserving the environment for the next generations. Besides that, for 31% of them, this already is part of their lifestyle. In Brazil, 47% of the consumers look for sustainable certification seals when they buy beverages – above the world average of 42% -, and 81% of them consider these seals in the package as a sign that the product uses raw material from renewable source. 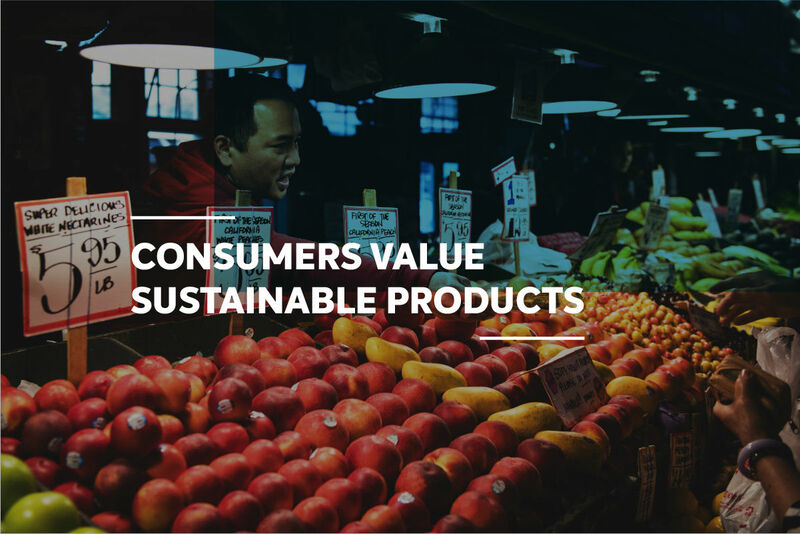 The concepts of organic food, production of goods generated by the fair trade and services connected to the creative economy already have great results in the market. 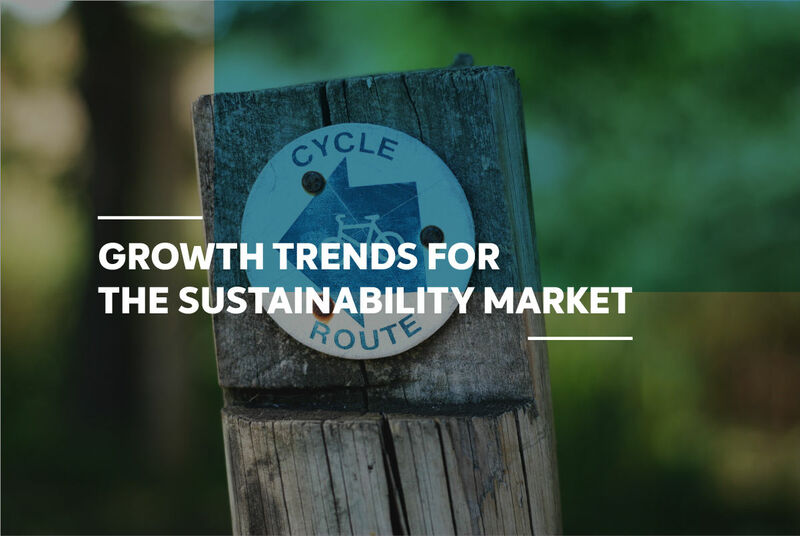 Consumers are moving forward in knocking down barriers that kept them far from eco-friendly products: now only 41% of them consider price a problem, almost 25% less than in 2015. “Sustainable companies are better regarded by the consumer. It’s a business strategy, a way for the company to stand and make a profit. It is a matter of survival,” said Luis Gustavo, ACE. 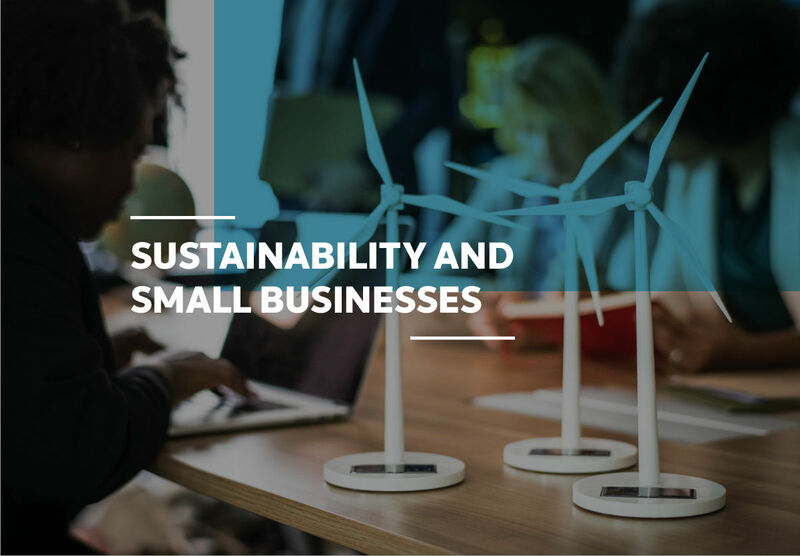 In 2017, Sebrae published the Estudo de Tendências de Sustentabilidade para Pequenos Negócios (Sustainability Trends for Small Businesses) study, which points out six directions for sustainable entrepreneurship. It is the model to encourage “micro and small businesses to look at their businesses and their value chain to see how they could contribute to the 17 SDGs,” according to the document. The study identifies that the social foundation of the sustainable development tripod must be looked at very carefully, especially regarding diversity. According to the analysis, investing in businesses whose targets are the LGBT group, black people, and people with disabilities, may be a competitive advantage. It also states that, globally, the LGBT market moves BRL 150 billion, with BRL 418 million only in Brazil. Moreover, the sum of the production resulting from the work of the Brazilian black population moves more than BRL 1 trillion in the economy, annually. Today, half of business owners in Brazil are black. The future of sustainable development is in people’s hands. We can make a difference in the future of the planet whether in social, economic- and eco-friendly businesses, or with more engagement as consumers. Below, check out three other topics highlighted in the study. Lodging, vehicle sharing, peer-to-peer financial transactions and music and video streaming platforms are expected to move $ 335 billion a year by 2025. Extraction of resources, material processing, manufacturing, use and management of waste that may return to a new productive cycle through reuse, remanufacturing or recycling. Bioeconomic, sustainable food production, clean energy alternatives and use of genetic engineering for health solutions. Searches for solutions on chemistry and/or plastic, and have a positive impact on society in several areas, such as agribusiness, recycling, health, transportation, food, water and energy.